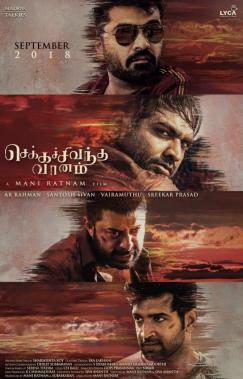 Earlier today, we had reported a surprise was in store for all those fans who are eagerly awaiting Chekka Chivantha Vaanam, which hits screens on September 28. Now, as a tribute to acclaimed director Mani Ratnam, National Award-winning lyricist Vairamuthu and Academy Award-winning composer, Galatta brings to you an exclusive special fan-made Chekka Chivantha Vaanam theme song composed by Ashwath and Ajay (aSathya), sung by Ashwath with lyrics penned by Maathevan. 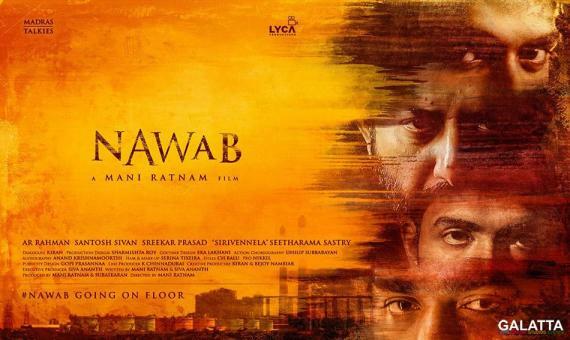 Starring STR, ‘Makkal Selvan’ Vijay Sethupathi, Arvind Swami, Arun Vijay, Jyothika, Aishwarya Rajesh, Aditi Rao Hydari, Prakash Raj, Dayana Erappa, Mansoor Ali Khan, Appani Sarath among others, CCV will also be coming out as Nawab in Telugu.